The (12 Ea) Prang Glue Stick 1.27oz can be found in our Glue/adhesives product category within the Arts & Crafts. Accurate and consistent coverage provides added convenience and eliminates waste. Sticks instantly to porous materials. Washes out with soap and water. Nontoxic. Acid free. 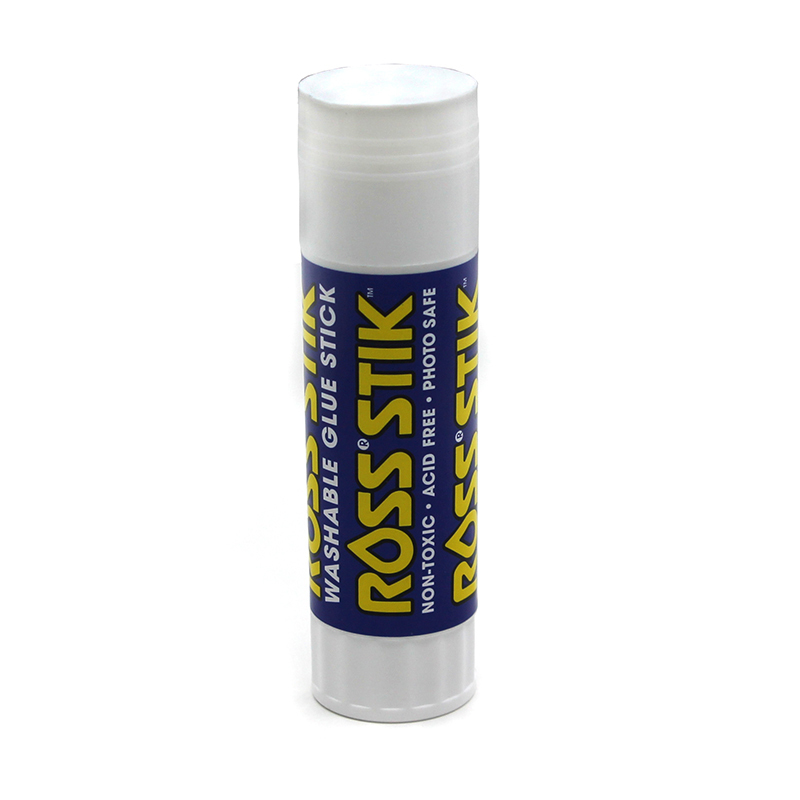 Each glue stick includes 1.4 oz. of glue. 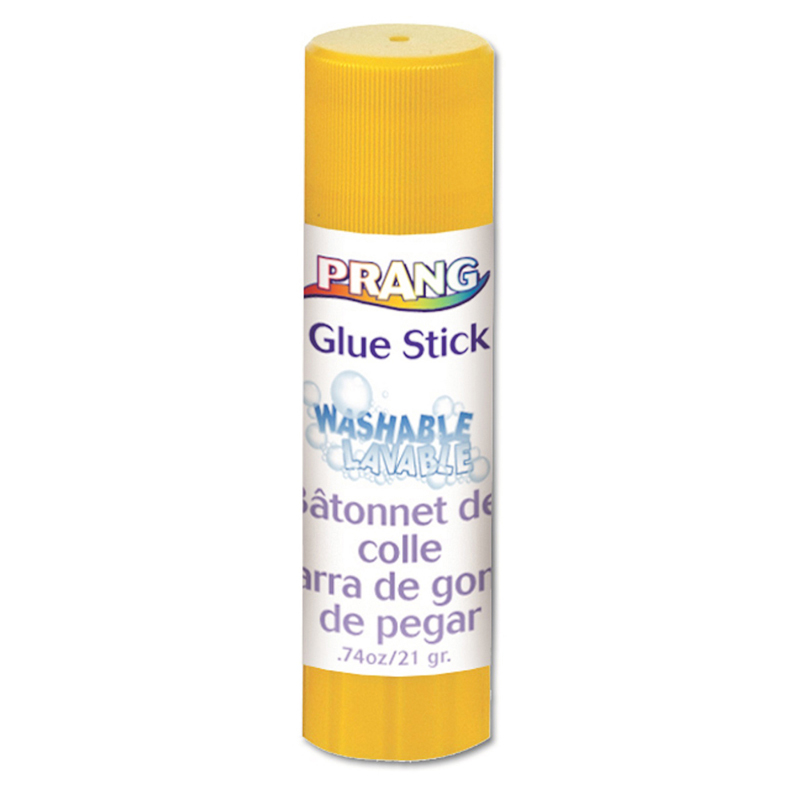 Pack of 12 glue stick.